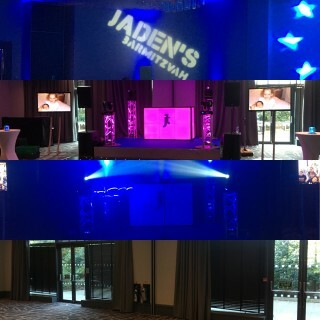 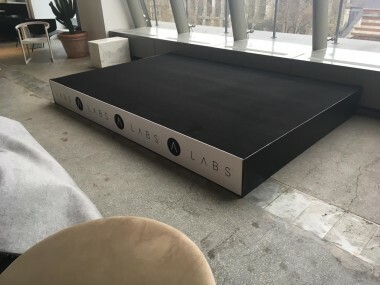 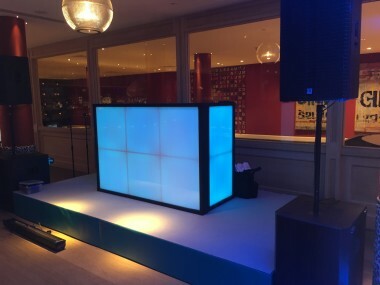 Our Custom Stage hire creates something extra special for your event. 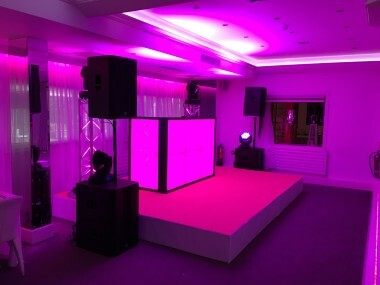 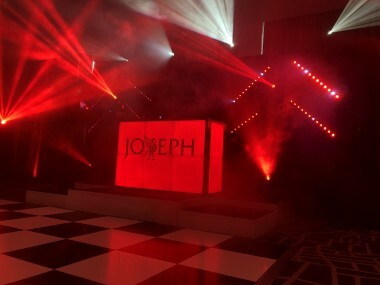 Whether this be for your DJ, Band, Top Table at your wedding or a Catwalk. 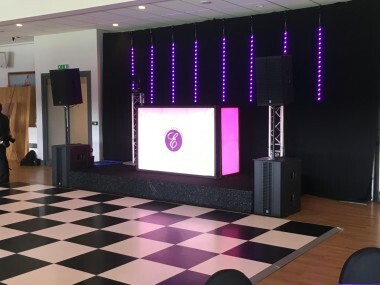 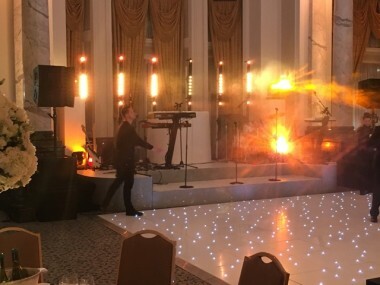 With pricing starting from just £175.00 + VAT our staging really does represent fantastic value for money and will add an extra dimension to your event for a relatively small cost. 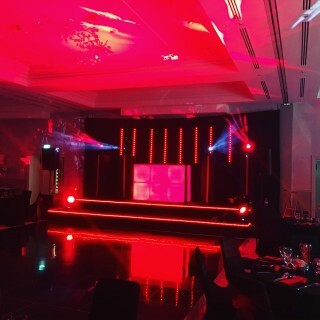 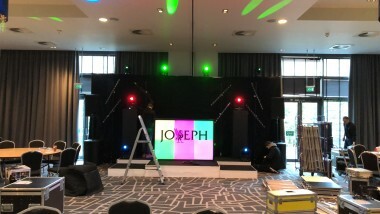 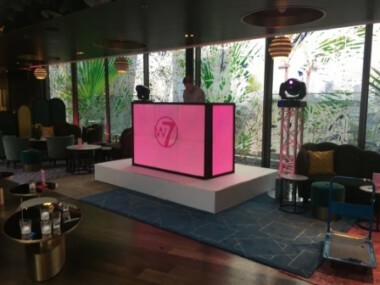 This looks incredible when added to our custom made LED DJ Booth. 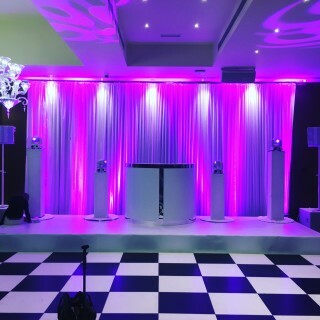 Call our team now to discuss your next event.